Like the deer that yearns for running streams, so my soul is yearning for you, my God (Psalm 42:1 wording for Responsorial Psalm)." "Pay attention to the yearning of the heart." This heading pulled me into a recent column by Mary Marrocco in The Catholic Register. Dr. Marrocco tells the story of a once-beautiful and thriving small town that had, over the years, become an "economically depressed village." A long series of "actions and inactions" by the town's people or by outside forces had left the area with "an air of disappointment and defeat." Dr. Marrocco goes on to say that life happens to us in a similar way. Changes in our health or life circumstances bring on sorrow and disappointment. Things "can happen so quietly we don't even know we've ended up beaten-down and defeated, like the neglected village." Changes in our lives and our circumstances. I wondered how or when this columnist had been looking in our windows. 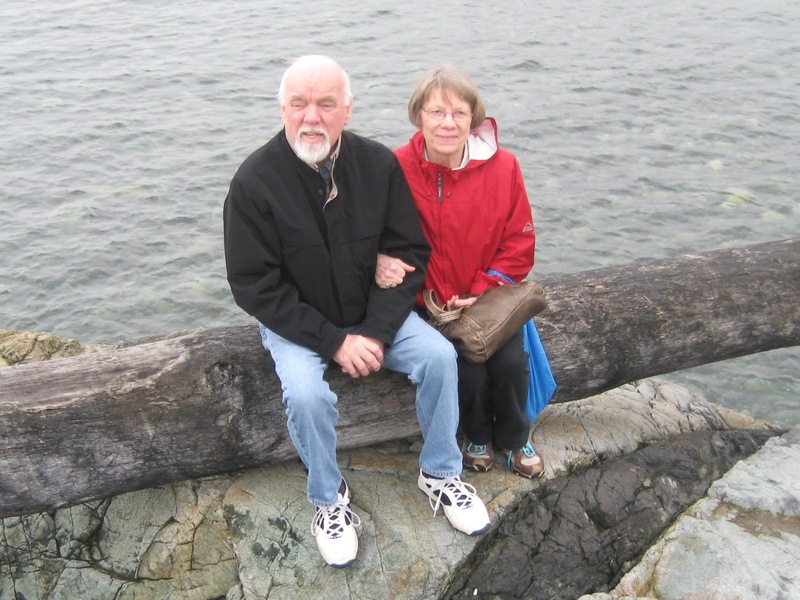 For a few years now, Hank and I have dealt with his health issues and other family concerns. Caregiving rose to the top of our agenda and caused us more stress than we cared or dared to admit. Last spring my normally healthy body developed its own problems. That and a bout of depression caught me off guard. Psalm 42 summed up where I was. Some days I did have tears for breakfast. Like the Psalmist, I asked, "Why, my soul are you downcast?" I yearned for the days when Hank was well and we could travel, spend time with family and friends, entertain and share our home with others. Yearning for a return to the way we were. During much of 2018, I grieved our losses and yearned for our lives to return to their sunny ways. Mary Marrocco recommends paying attention to these yearnings lest bitterness and resentment build up in our souls. "These bitternesses are the shadow-side of the deep longing in us all, a fundamental aspect of our humanity." But we do have a choice as to whether we continue to wallow in our declining health or put our hope in God. In hindsight, I sense that God may have allowed enough dis-ease to get my attention. In case I hadn't received the message clearly, I had one more medical issue in December. This time, I put my faith and hope solidly in the Lord. I will do the required tests and listen to the doctors' orders, but I know God is in charge and has a plan for me. How do we view our present circumstances? The Psalmist's view and some help from my friends and family. We are in the palm of God's hand and he will not forget us. I am grateful that Hank and I can still look after each other. I am thankful we both have our minds--more or less--Ha!, that my energy has returned to a reasonable level, and that God is with us. We are thankful for, and encouraged by, people who support and encourage us--family, friends, fellow InScribers and the medical personnel, who all have our best interests at heart? Yes, life has changed and slowed considerably for us, but there is a good side to this. St. Augustine has said, "Thou hast made us for thyself, O Lord, and our heart is restless until it finds its rest in thee." 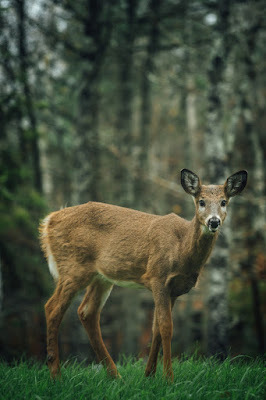 My feet may not be as steady as the a deer on the heights, but I am learning and yearning more for God and his will than for our younger selves. Prayer: That our stories may become a source of enlightenment, encouragement and inspiration to others. A beautiful meditation of hope on this Sunday morning, Sharon. Thank you! You are most welcome, Brenda. I'm glad you got something out of it. Ahh, the blessings and challenges of getting older. I can relate to much of what you say here. Lord willing, Terry and I will celebrate 41 years of marriage. I love this comment, We are in the palm of God's hand and he will not forget us." I sums up our lives for we are indeed God's children. You include fellow InScribers among those who care for you and Hank. It is true what you say. We are more than a bunch of writers and we are in this life together. My dear friend, thank you for these beautiful message. It is a comfort to my soul. I pray as you and Hank grow older together you will do so in peace. Thanks, Alan, for your encouraging comments and your prayer for Hank and I to grow older together, without worrying and fretting, but with peace. May the same be true for you and Terry, even though we may be further along in this journey than you are, my friend. You share your insights in such a thought provoking way. Thankyou for sharing. Thanks for commenting on my thoughts being thought-provoking to you. So many verses of the Psalms just kept popping out at me as I prayed and prepared for this blog. Blessings, Gloria. Dear Sharon, what a beautiful "source of enlightenment" your post is. I also want to desire God more than I desire anything else. Aging certainly helps us hunger for Him. 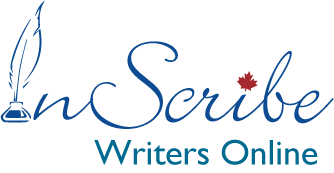 Dear Wendy, I just finished reading your blog, "God-honouring Writing Tips." I also found this a "source of enlightenment." Thank you. I love that verse too - Hope in God for I will yet praise Him. God impressed that verse on me when I was in College and it has stuck with me all these years. I'm glad you shared it; it was a good reminder for me to hope in God, like you, during dark times. Well said, Sharon. This is a verse that hadn't come to my mind often, as I can remember, before now, but I really do appreciate it. It's interesting that this verse has special meaning for you too and that it is a message we can all rely on. I am a work in progress, Jocelyn, and I still have lots to learn. I do have a good book of instruction in the Bible, a marvellous Teacher in Christ, and a promise of wisdom if I but ask.